The Orange Pride Award recognizes employee excellence among the OSU-Tulsa staff. The award is presented quarterly to a member of the OSU-Tulsa staff who demonstrates outstanding customer service skills and efforts above and beyond their normal job duties. 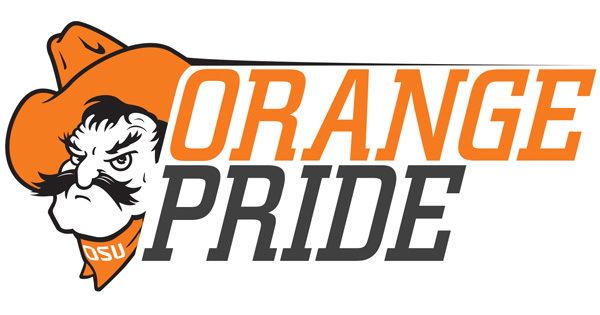 Orange Pride winners will be highlighted in The Current and receive a framed certificate and $100. In addition, a plaque recognizing all Orange Pride recipients will be displayed on campus. Current OSU-Tulsa staff can submit a nomination for the Orange Pride award on the OSU-Tulsa website. Submissions will be kept under consideration for six months. If you experience difficulty viewing the nomination form, you can open it in a new window.